Detectives have identified a suspect in the December 1, 2014 shooting of a city man at the intersection of Ellison and Prospect streets, according to the Paterson Police Department. The suspect, Andre Edwards, 34-year-old, was identified as the actor in the shooting incident that left a 26-year-old with gunshot wounds in the hip, buttocks area, police said. Edwards’s last known address was in Carroll Street, police said. 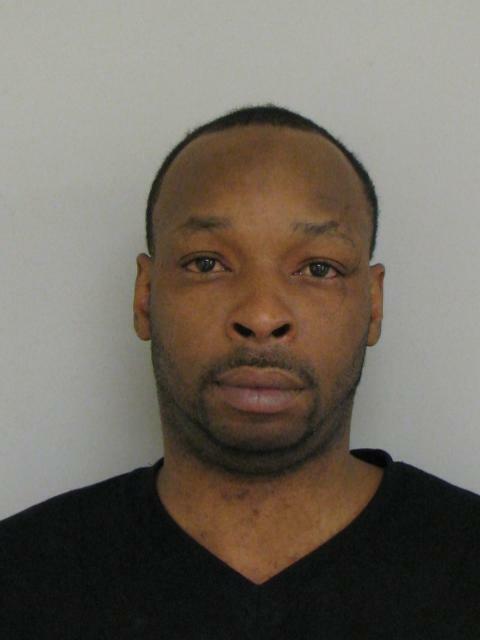 He is known to frequent the city and Garfield in Bergen County, according to police. Detectives Aramis Alba and Francisco Brito identified Edwards as the suspect in the incident. Police have charged Edwards with attempted murder and weapon offenses. Edwards wounded the city man at around 2:15 a.m. on December 1, 2014. Police responded to the scene finding a dark colored sport utility vehicle (SUV) speeding out of the area. Police officers pulled over the vehicle to find the wounded 26-year-old inside. He was transported to St. Joseph’s Regional Medical Center. Anyone who knows the whereabouts of Edwards is being asked to contact police: Ceasefire Unit at 973-321-1342, or by calling the Paterson Police TIPS Line at 973-523-TIPS.